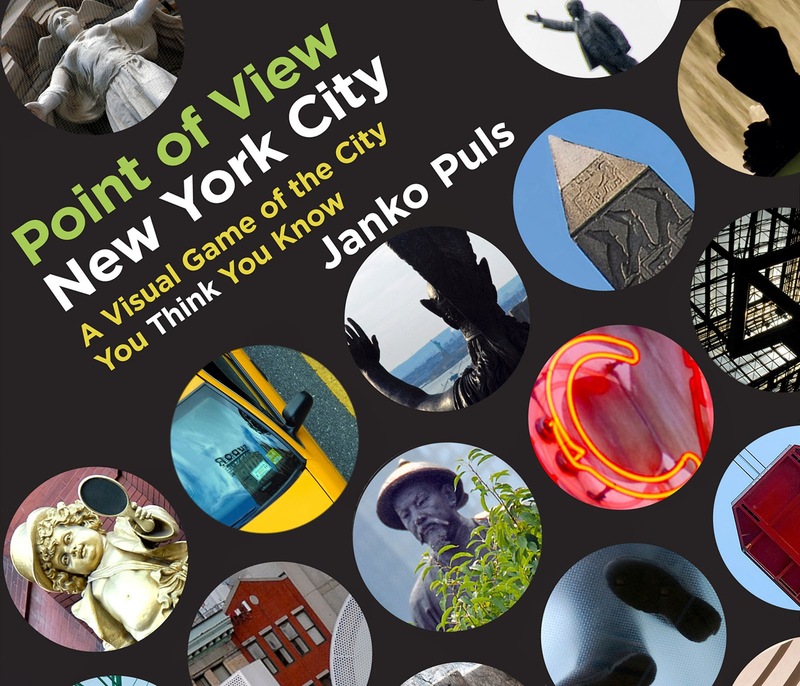 Point of View New York City: Just $9.99 - Winter Special Sale! Just $9.99 - Winter Special Sale! Just $9.99 instead of $22! Until 30 Jan 2015, my publisher CN Times Books﻿ offers a winter special sale on their website. Keep calm and click through, it's the real McCoy. Isn't there a birthday coming up? There is no better way of stocking up on perfect New York gifts - get your copies of Point of View New York City﻿ now - HERE!